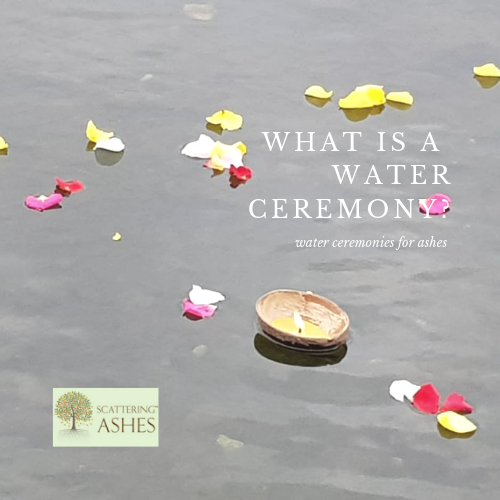 What is a Water Ceremony? 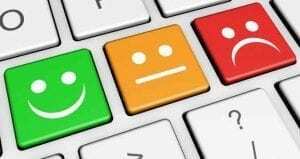 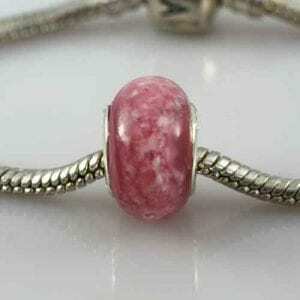 Silver memorial jewellery sealing: How To Guides. 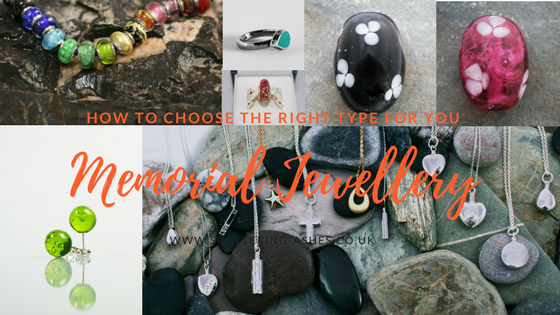 Memorial jewellery what type is best for me? 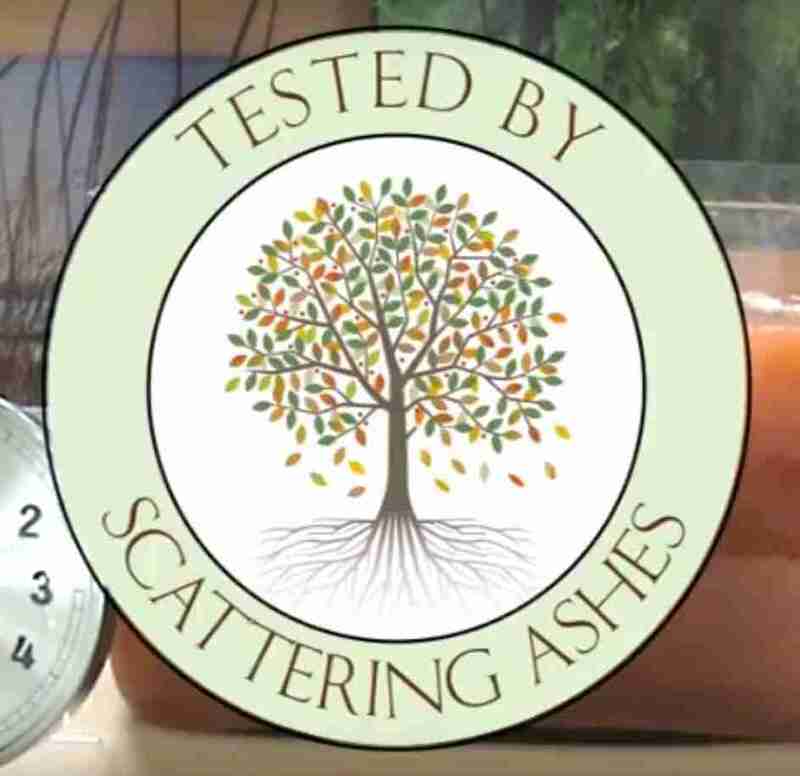 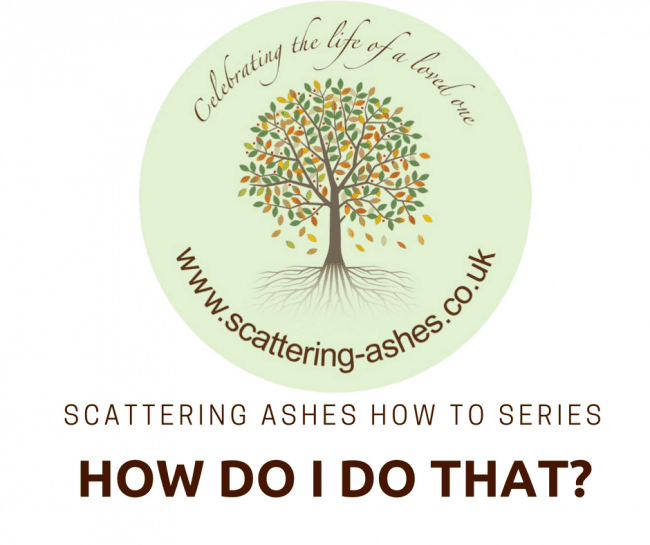 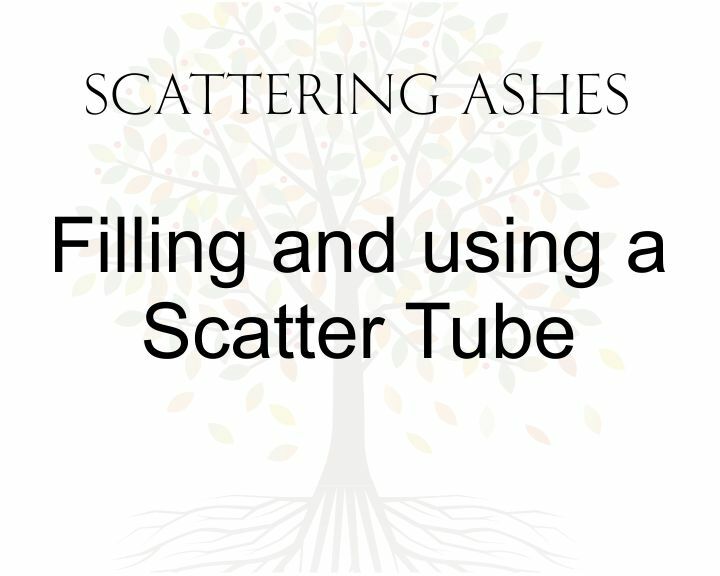 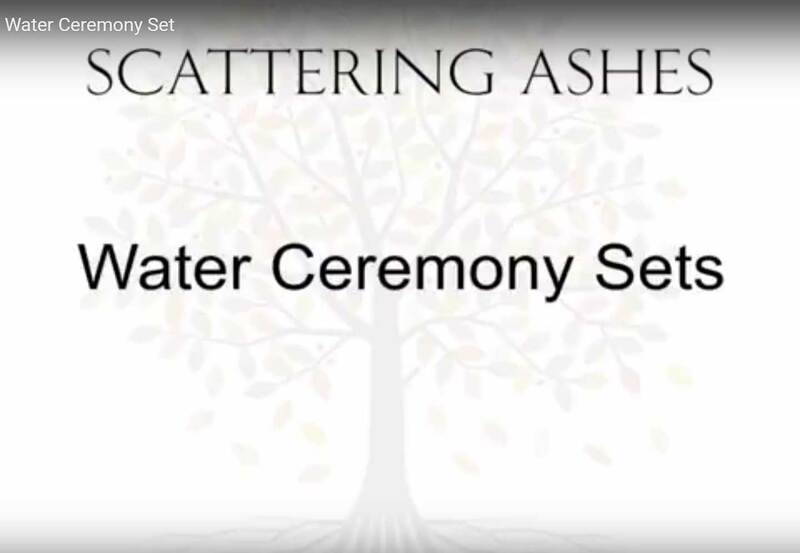 At Scattering Ashes we aim to make your 4th Ceremony more meaningful and dignified, as such we have developed a ceremony set for scattering ashes over the water. 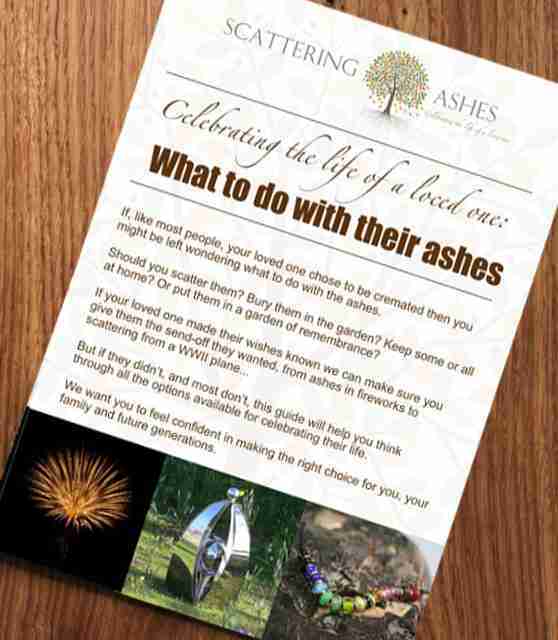 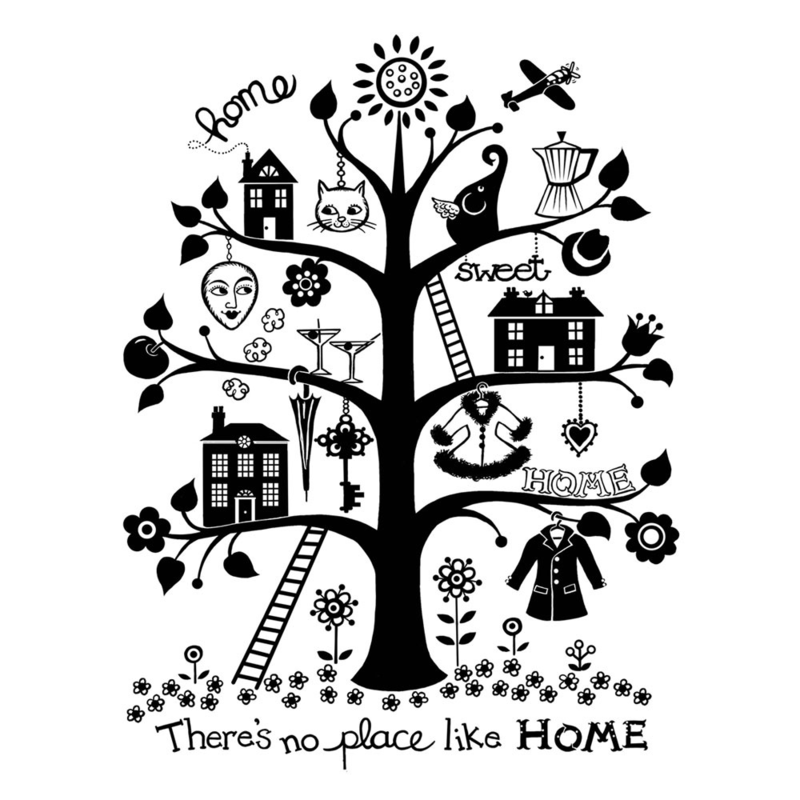 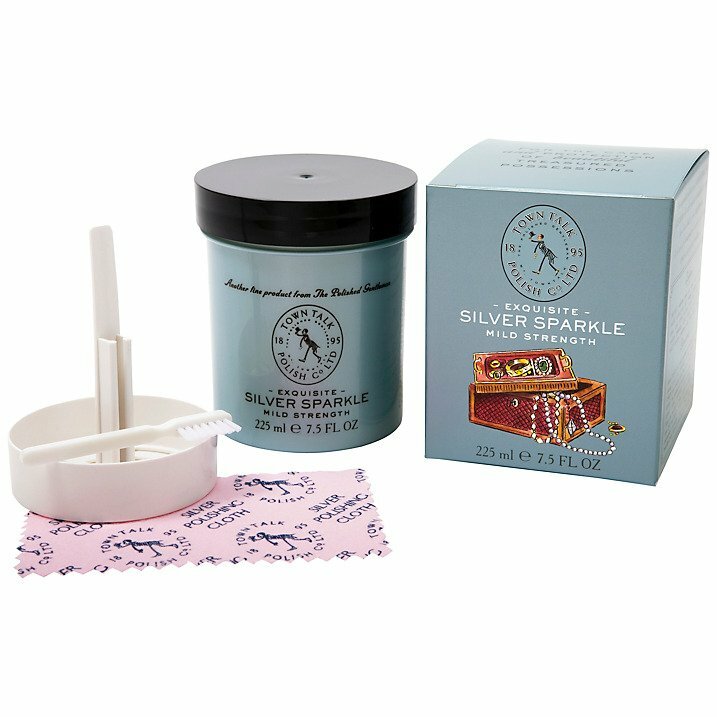 With everything you should need to make it a special occasion – and celebrate the life of a loved one. 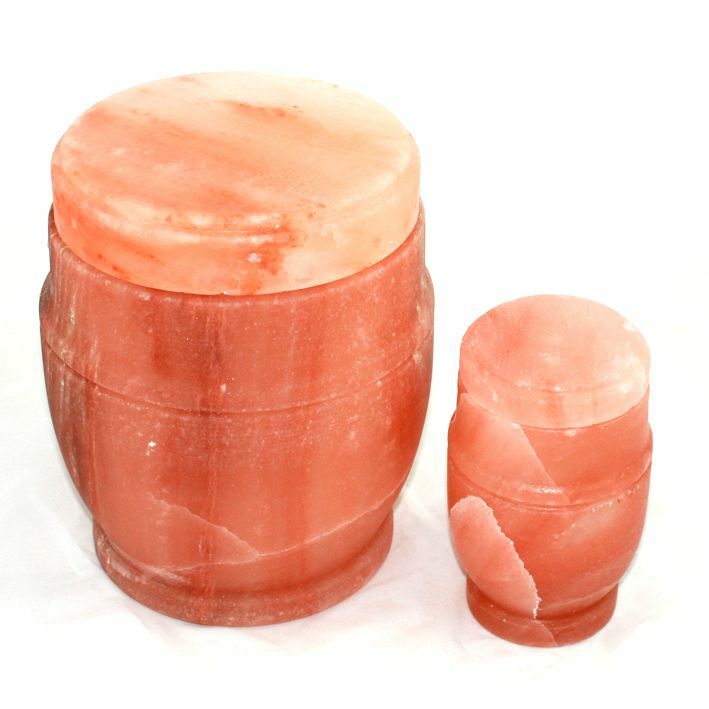 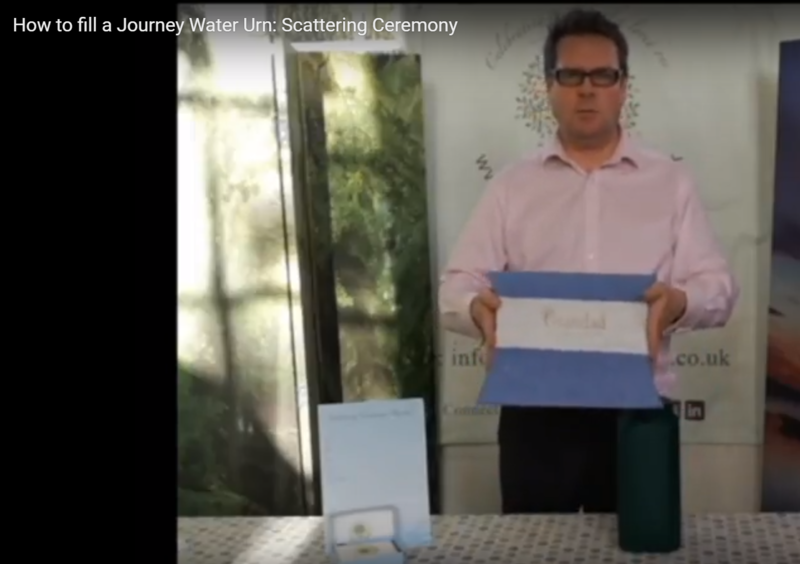 Video: What type of water urn should you choose for your water ceremony? 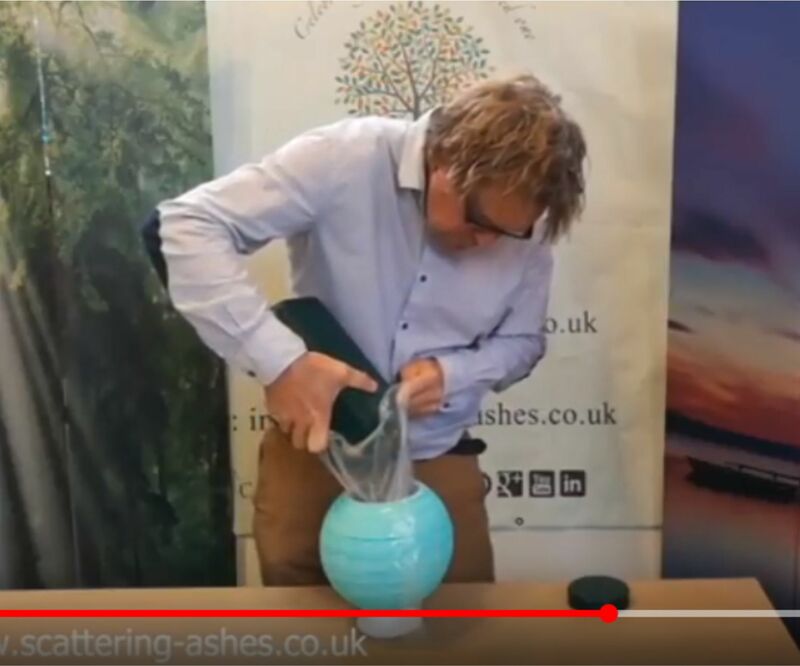 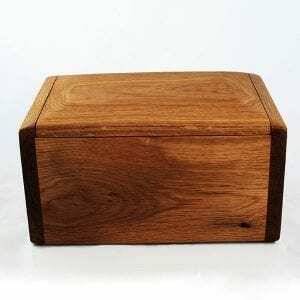 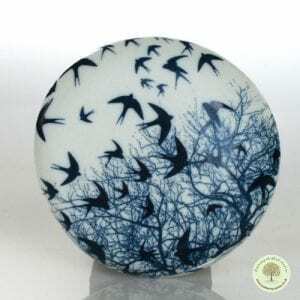 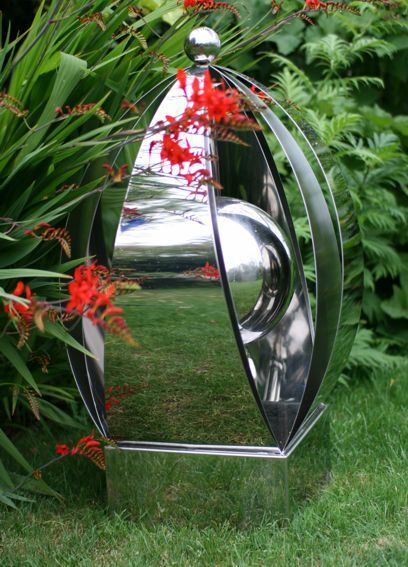 How long do Floating Ball Urns float for?